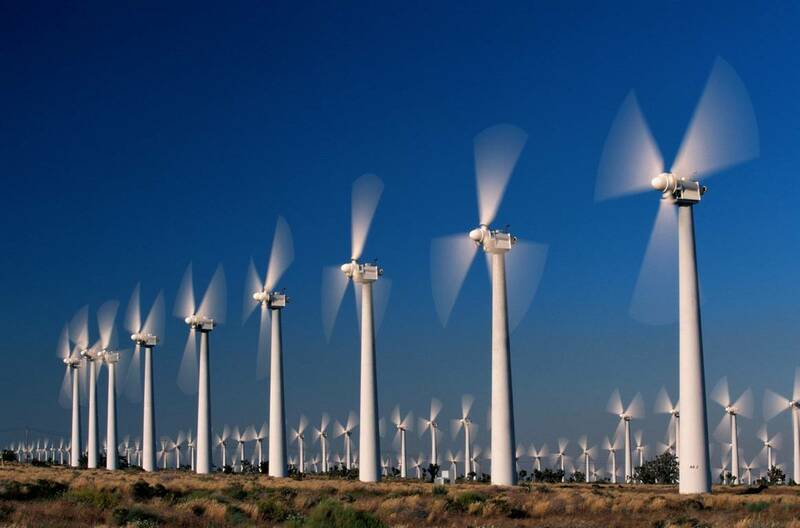 Controversial plans to double the number of blades on the county’s numerous wind turbines have been met with dismay by many concerned residents. Leaked documents from the Ordnance Survey Department and Dungannon & South Tyrone Council confirmed that the customary three blades will be doubled to six, under a scheme to convert all of them by June 2014. “That’s right”, said Councillor Enda McMann. “If we double the blades, we double the speed. That much is obvious. Those massive yolks will just be a blur. Like the propellers on an airyplane. Mighty”. However, opponents of the programme have produced what they say is incontrovertible evidence that the entire county is already slowly being pushed westwards by the collective power of the ever-increasing number of wind turbines. Killyclogher businessman and self-appointed community spokesman Terence McNabb, demanded answers. Kevin McGinty, a pig therapist from Coagh, concurred with the findings. “We drove to Bundoran for the weekend there and it took us two hours to get there on Friday afternoon. When we left just two days later at midnight on Sunday it only took us 90 minutes. Explain that. Tyrone’s definitely getting closer to the coast. At this rate we’ll be in effin Americay. We’ll all be speaking with funny accents and eating burgers and saying ‘talk to the hands’ and suchlike. Something needs to be done”. “Them wind turbines is already a nuisance without making it worse. It must take a whole lock of electrical power to get thon massive blades turning and for what? To make the place look cuter? They cost a fortune so they do. They’re not cost-effective. If we made them solar-powered they might be a bit cheaper to run. They shouldn’t have gone up in the first place”. Meanwhile, Dungannon & South Tyrone issued a pamphlet to all households throughout the county asking everyone to play their part in trying to improve the recent poor weather by ‘doing whatever you can to prevent a warm front from meeting a cold front’. Posted on August 29, 2013, in Coagh, Dungannon, Killyclogher, Pomeroy, Strabane and tagged America, Bundoran, Coagh, Donegal, Dungannon and South Tyrone, Killyclogher, ordnance survey, Strabane, wind turbines. Bookmark the permalink. Leave a comment.